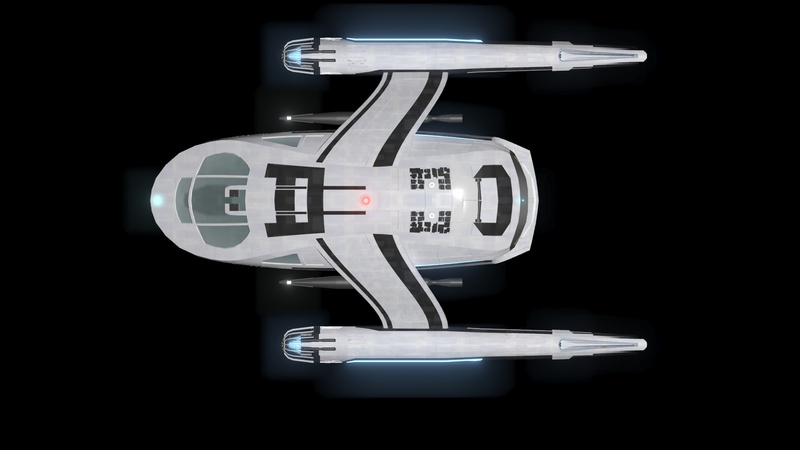 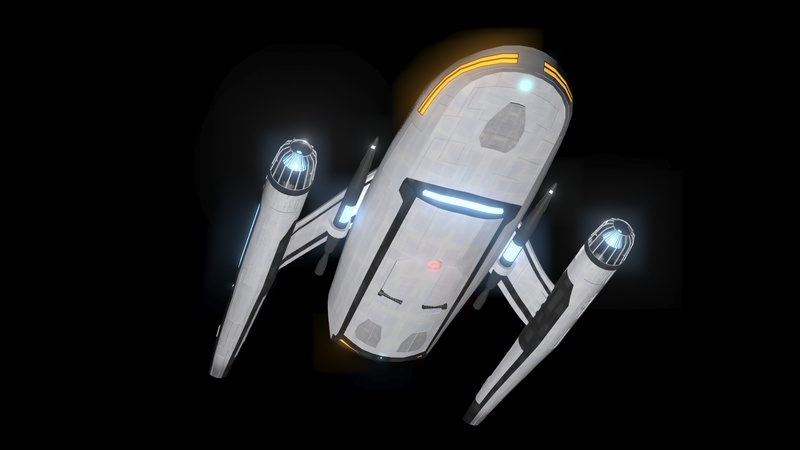 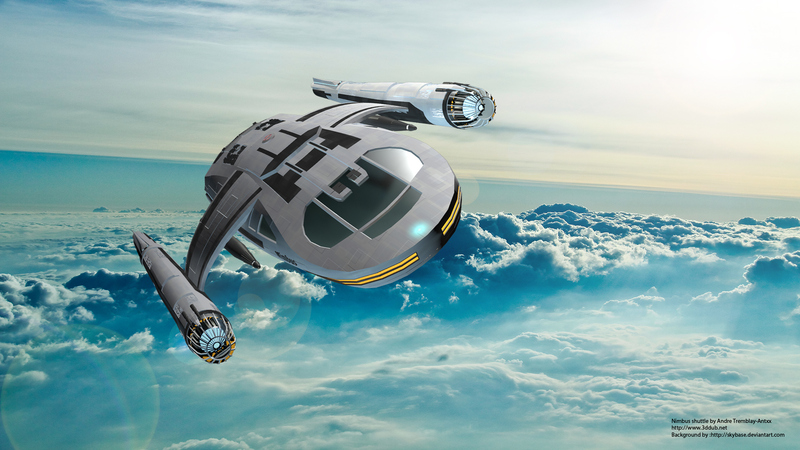 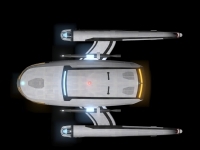 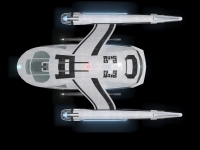 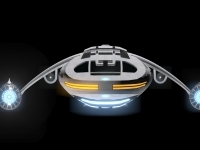 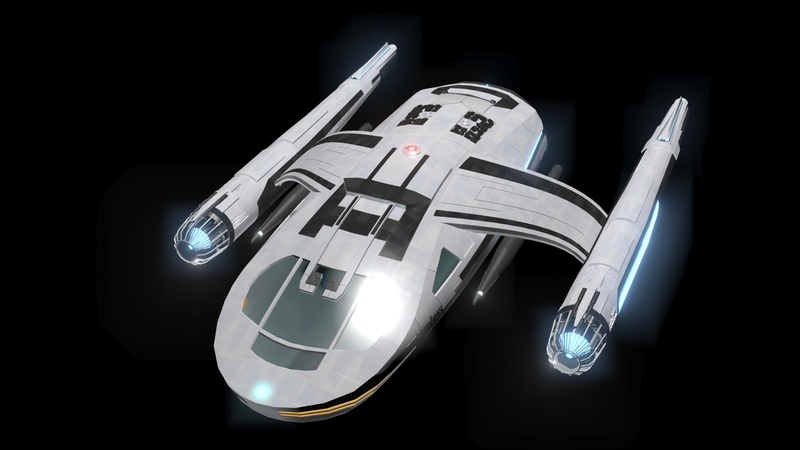 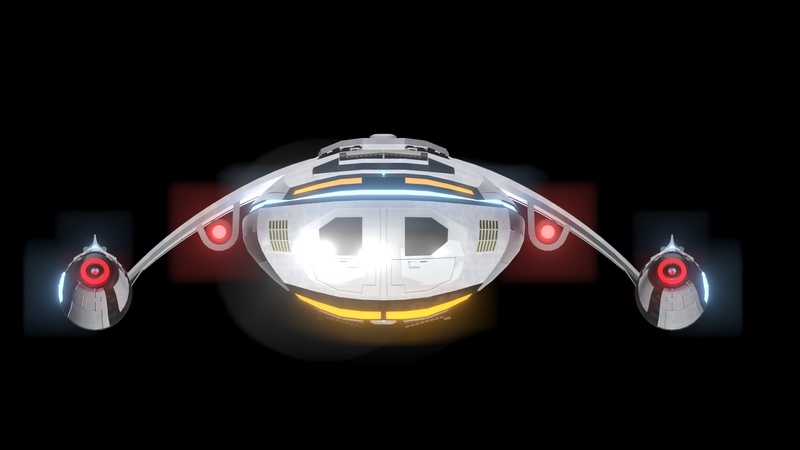 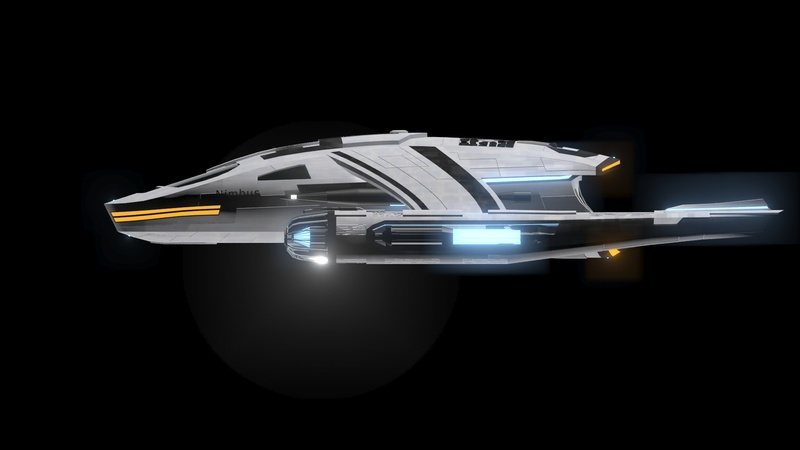 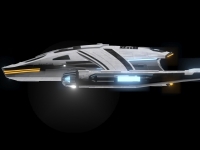 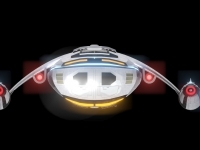 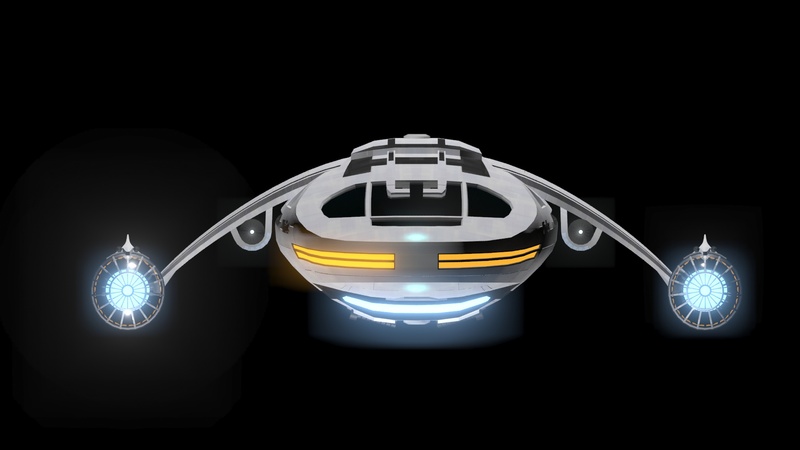 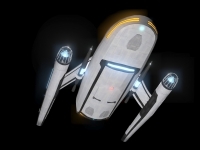 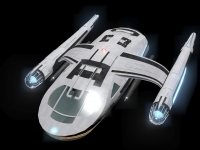 This is a shuttle craft named Nimbus, that is assigned to the USS Conviction. 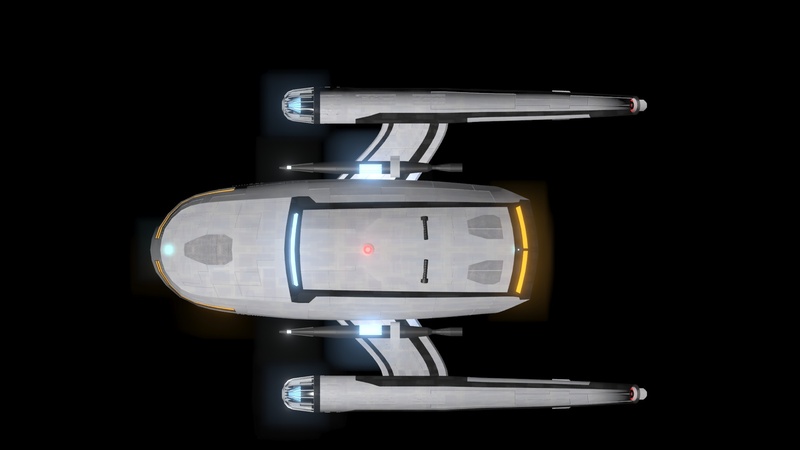 and no animations in it. 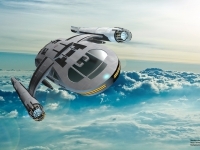 That model is for sale Nimbus shuttle (editorial uses only).